Our private lessons in guitar, bass, keyboards, and drums are available in 30 and 60-minute sessions with flexible scheduling, so you can progress at your own pace. Maybe you'd rather be the instrument - in that case, come learn more about our singing lessons. 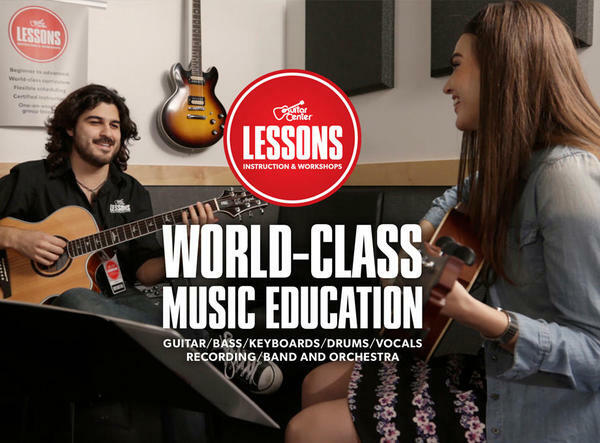 And those are only scratching the surface of the unique services at Guitar Center Lessons in La Mesa, which also include jam sessions, recording lessons, group lessons and more. Want to know what it's like to be in a band? Ask us about our Rock Show program, which connects you with other musicians at your skill level to get the full experience. 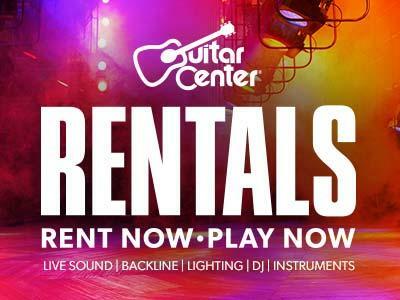 As much as there is to love about Guitar Center Lessons San Diego, the best part of all may be that we're located inside a well-stocked Guitar Center store. 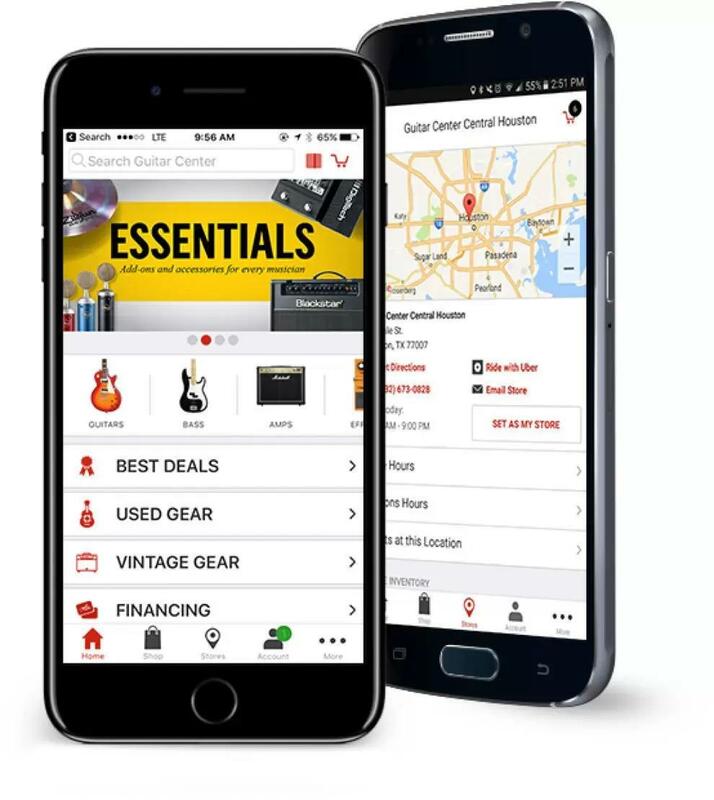 That makes us a one-stop shop for everything musical, so when you come in for your first lesson you'll be able to pick up your starter instrument right on the spot. Hours run seven days a week, so it's easy to make a plan that works for you no matter how busy your schedule may be.